Killowen Farm, situated at the foot of the Blackstairs Mountains in Co. Wexford, has been the Dunne Family home for over 200 years. We have a happy herd of dairy cows that graze the fields here and provide us with the finest milk which goes into our yogurt. As a family, we want to make natural products that we’re happy to feed to our children and eat ourselves, so we never use preservatives or additives. Our natural yogurt is as natural as you can get, it is made with only milk and live cultures, good bacteria that help keep your digestive system working well. When making our flavoured yogurts we add real fruit (sourced locally when possible) and a small amount of sugar to our natural yogurt. We consciously limit the amount of added sugar so that Killowen Farm yogurts can be a healthy treat for all the family! 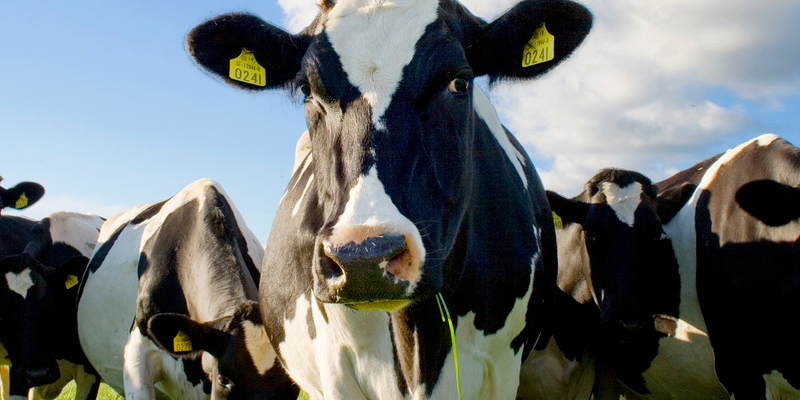 All the milk in Killowen Farm yogurt comes from our dairy cows that graze the fields. They walk from the fields into the parlour where they are milked and the fresh milk travels less than 10 metres through a pipe before it starts to be turned into yogurt. Our cows’ lifestyles involve lots of fresh grass, clean air and a gentle routine which they enjoy. The cows live out in the fields from February to November and eat about 70 kg of grass daily. In winter they move indoors and enjoy a varied diet of grass silage, maize silage, beet, straw and meal. They all have names which reflect their personalities: Bella, Sunbeam, Dew and Mitzi are just a few. 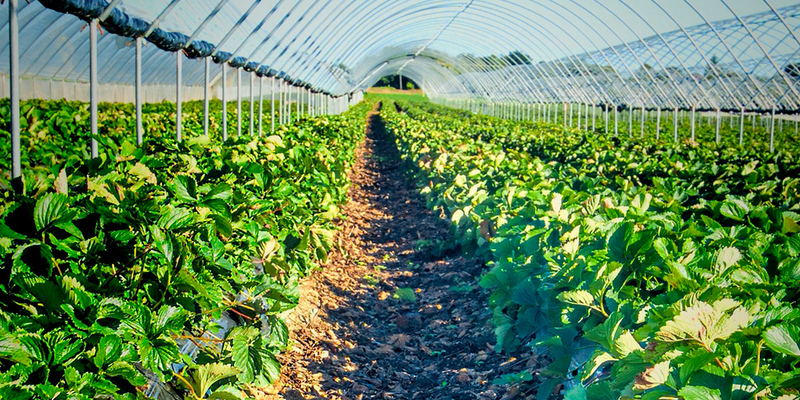 Southeast Ireland has a great history and growing conditions for soft fruits like strawberries, raspberries, blackcurrants, rhubarb, and many others. The reputation of Wexford strawberries is well-earned. For our fruity yogurts, particularly our Blackcurrant, Rhubarb and Strawberry, we have a number of growing partners in Wexford. We can’t get all the fruits we need from local fruit-growing partners all of the time so we work with other Irish producers and import some of the fruit from other countries (for example to make lemon curd yogurt). Our focus is on working more and more with local & Irish growers so there is less mileage for fruit to travel and we can closely work with the producers to get the best quality. Killowen Farm is run by 3 generations of the Dunne Family. Nicholas and his wife Judith, along with sister Pauline all help to produce and distribute our delicious yogurt. Grandparents Tom and Mary still play an active role on the farm, keeping the machines running and dinner on the table. The youngest Dunnes help out too: Charlie, Martha and Anna are our chief tasters! We have a great team working here and it goes without saying that we know about our yogurt! we sample lots of products every week, be it trying new ideas or tasting products we already provide to make sure we’re happy with what’s going out to our customers. Thanks to everyone who helps make our products as well as everyone who eats them!